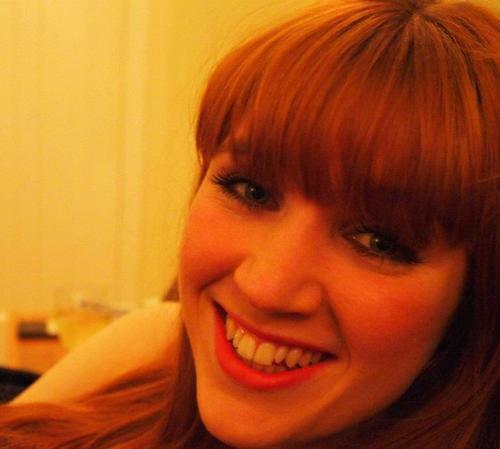 We’re hugely excited to announce that emerging producer Amy Fisher will be joining Box of Tricks next year as an Associate Producer, supported by the BBC Performing Arts Fund’s Fellowship scheme. Offering bespoke placements within existing organisations, the BBC Performing Arts Fellowship scheme is designed to support individuals through the early stages of their performing arts careers. 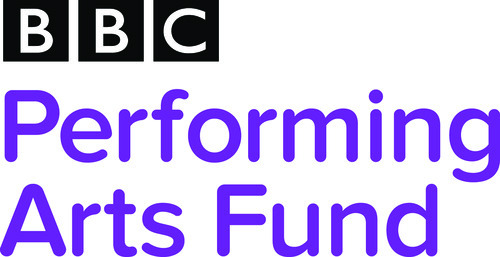 Covering dance, theatre, music and anything in-between, through this scheme the BBC Performing Arts Fund hopes to identify the next generation of performing arts talent, whether they are directors, choreographers, composers, playwrights, dancers, actors, musicians, producers or any other creative working in the sector. The Fellowship scheme aims to support individuals through the early stages of their performing arts career; helping them to establish themselves in the professional world through bespoke placements within existing organisations. The Fellowship will lead to an exciting new creative network in the performing arts sector, supported, developed and ready to launch their professional careers.